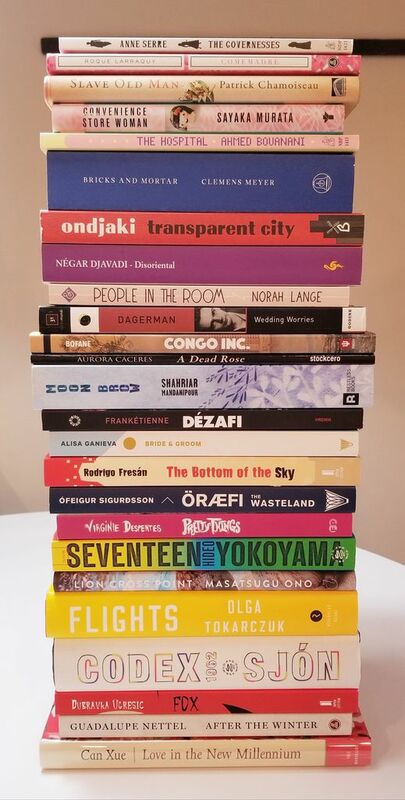 Often, story starters from other cultures are translated as “once upon a time.” But that’s usually not what they mean—at least not literally. Children’s book author Chitra Soundar wanted to gather story starters from around the world. Across Twitter, readers and writers responded with enthusiasm. According to writer and historian Molara Wood‏, in Yoruba, traditional stories often begin with a call and response. There are many more responses to Soundar’s thread. For more, check out the Twitter thread, or go to Chitra Soundar’s website, where she’s turned it into a slideshare. 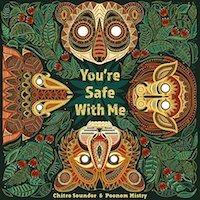 She’s also written more about how she’s applied story starters in her last two books, You’re Safe With Me and You’re Snug With Me, both illustrated by Poonam Mistry.